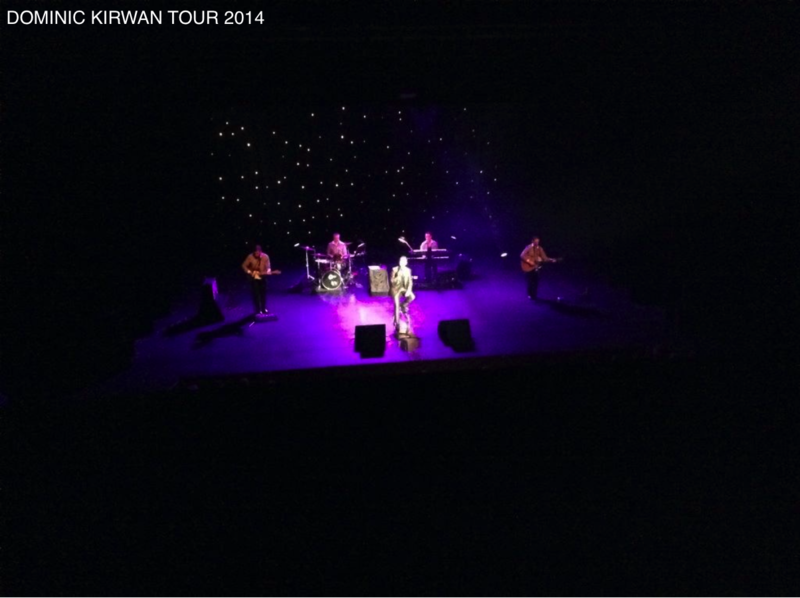 I will once again be providing sound and lighting for Dominic Kirwan’s new Concert Tour throughout the UK and Ireland. 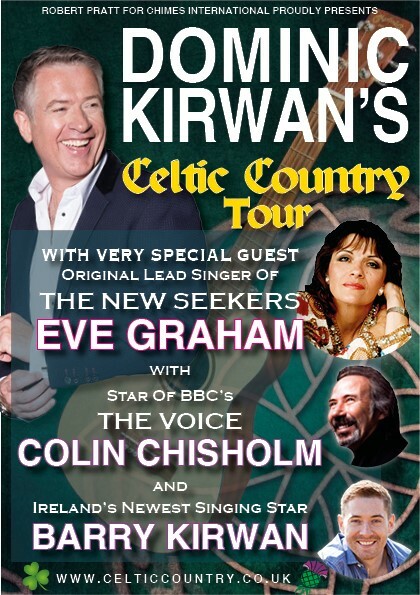 This Tour will feature Dominics guests Eve Graham, Colin Chisholm and Barry Kirwan. 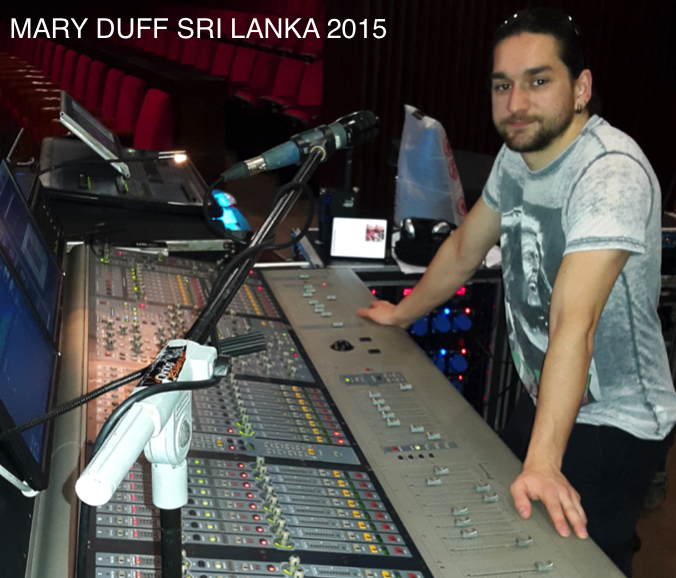 I have been mixing sound professionally since 2006. 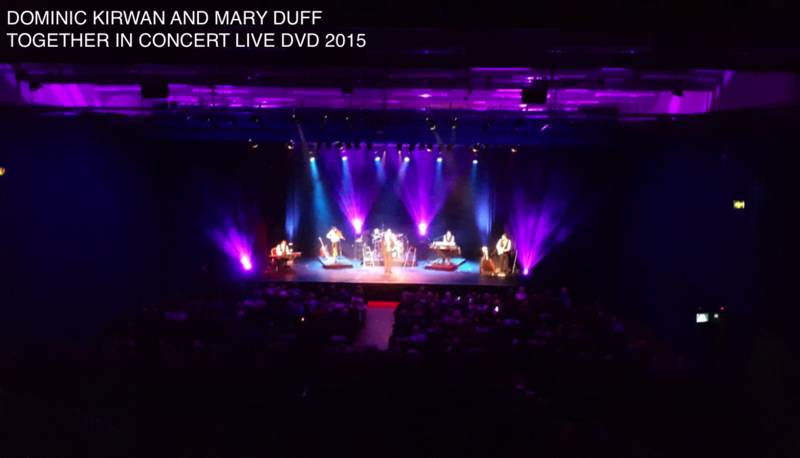 I have worked on countless live events in Theatre, Concerts, Touring, Festivals, Conferences, Churches and Television. 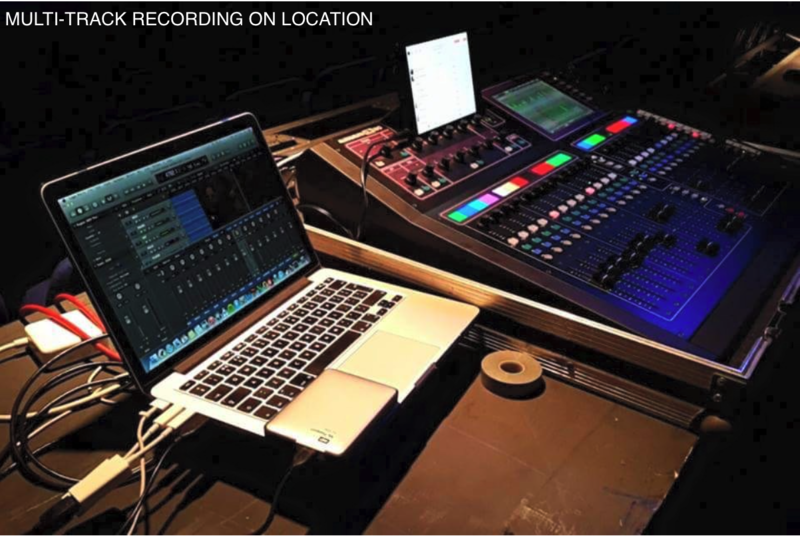 I have gained a wealth of knowledge and experience over the years working my way through to the modern age of digital audio, networking and speaker systems that we're using today. I have carried out many different roles on various sizes of events. 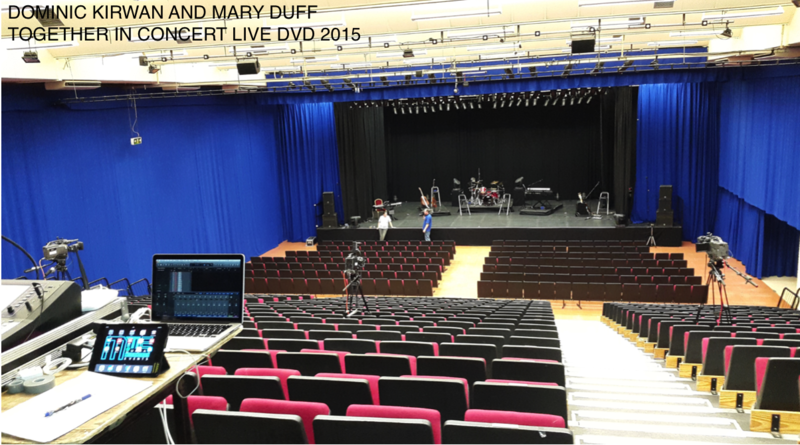 I am proficient with many digital consoles; Midas, Soundcraft, Allen & Heath, Yamaha, Avid and Digico. 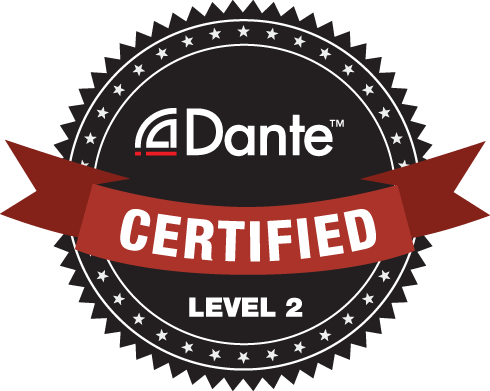 I regularly use Dante, Madi, AES, Midi, Qlab and Waves products. 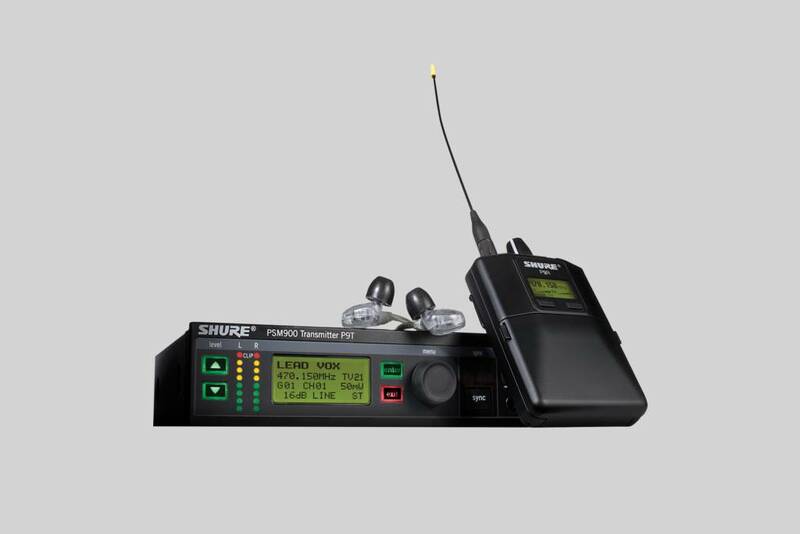 I have recently taken delivery of Shure PSM900 IEMs which are available for hire.